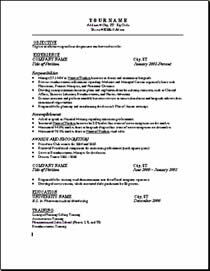 A resume may take hours to prepare but it only takes a minute to review a resume. Pharmaceutical and medical sales managers prefer to see performance based resumes rather than skills and responsibilities. 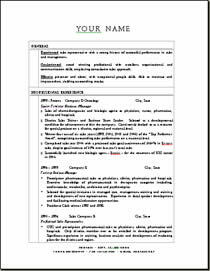 We have supplied two sample resume to get you started.